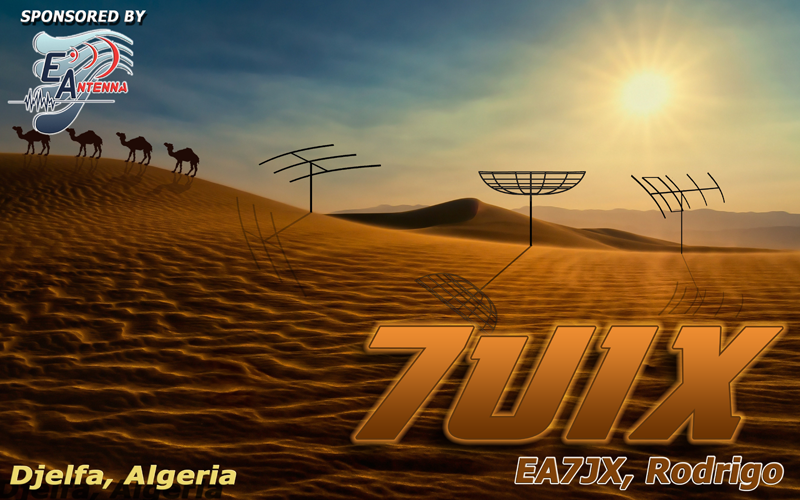 Rodrigo, EA7JX/CT7AGL inform dxnews.com, that he will be active from Algeria 18 - 25 September 2017 as 7U1X. He will operate on 160 - 6m CW, SSB, RTTY, using very effective EAAntenna (he is owner of the company). He will be active also in CQ WW DX RTTY Contest 23 - 24 September 2017 in SOAB Category. 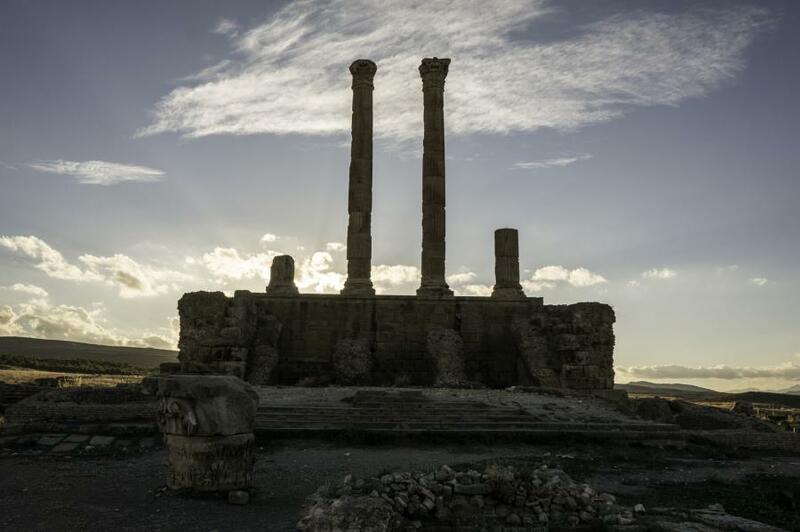 Timgad, Algeria. Author - Dan Sloan. 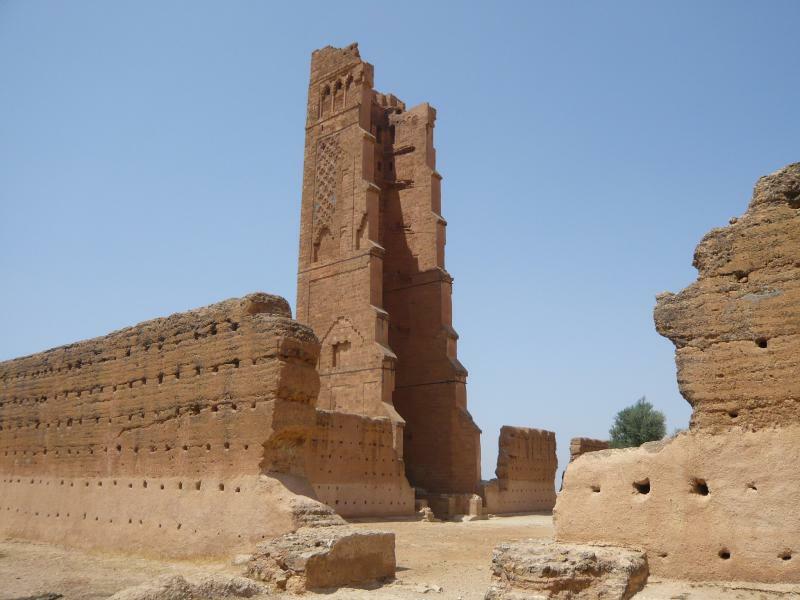 La Mansourah, Algeria. Author - lionel.viroulaud. 7U1X. Where is Algeria located. Map.